why consume The Culture Co. Kefir? with over 1 billion friendly live cultures (B.Lactis) per serve which help improve regularity in adults as part of a balanced diet. with calcium that helps the healthy function of digestive enzymes, as part of a balanced diet. who are fizzy, we actually taste delicious. 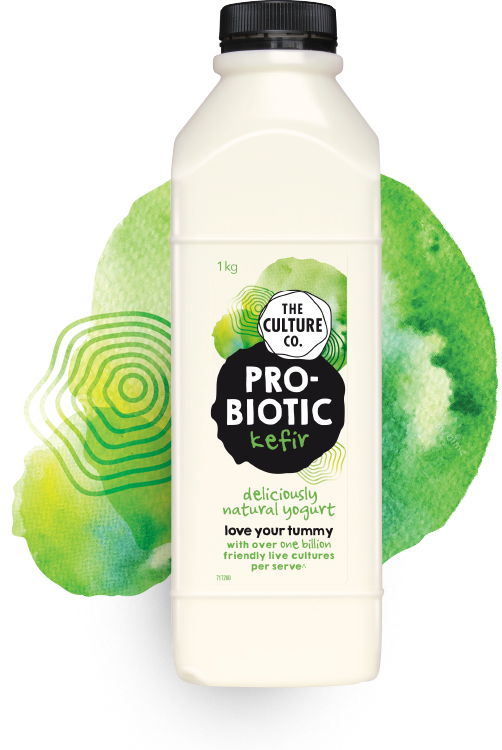 Here at The Culture Co. we love happy people, so we have created delicious probiotic kefir yogurts. We love your tummy! 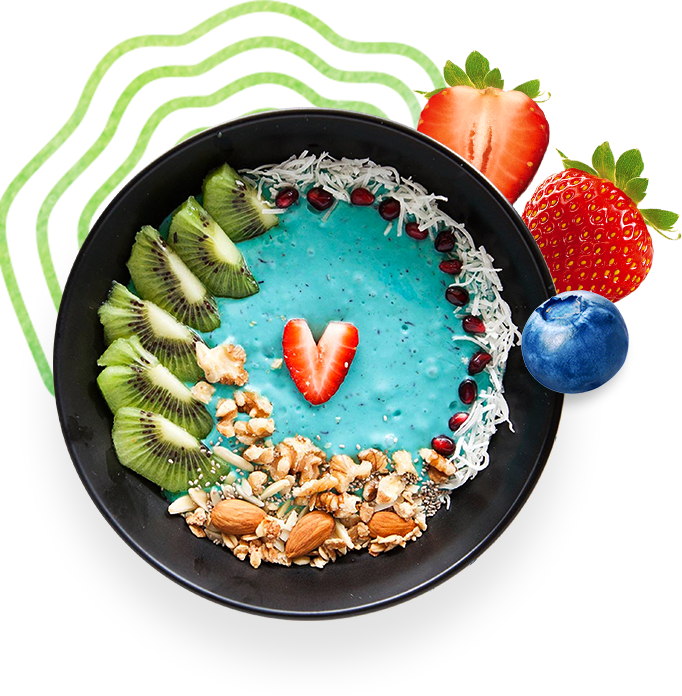 So we have created two yummy probiotic kefirs which you can enjoy on your cereal, in your smoothie or straight up, with the friendly live culture, B. Lactis, to help improve regularity in adults, as part of a balanced diet. What is Kefir you ask? Kefir, from the Turkish word meaning ‘to feel good’, is thought to originate from the north Caucasus Mountains over 2,000 years ago. But the secret is out, and now you too can feel good knowing that you have over 1 billion friendly live cultures working for you. Our Probiotic Kefir combines friendly live cultures and cow’s milk to create a smooth, delicious yogurt. How is it different to yogurt? 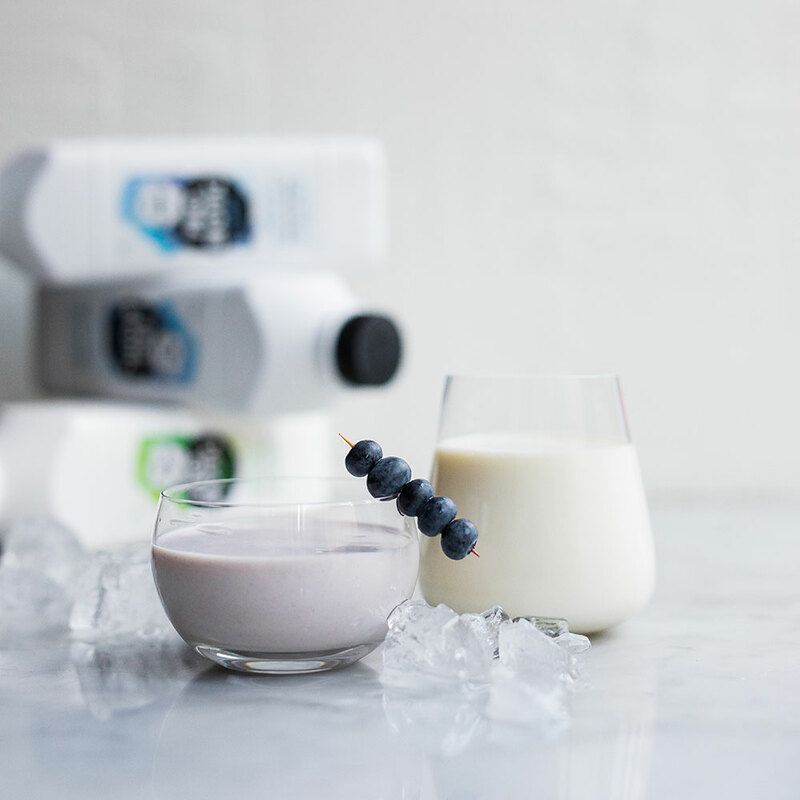 Kefir is technically a yogurt, however it has a thinner consistency which is perfect for pouring. 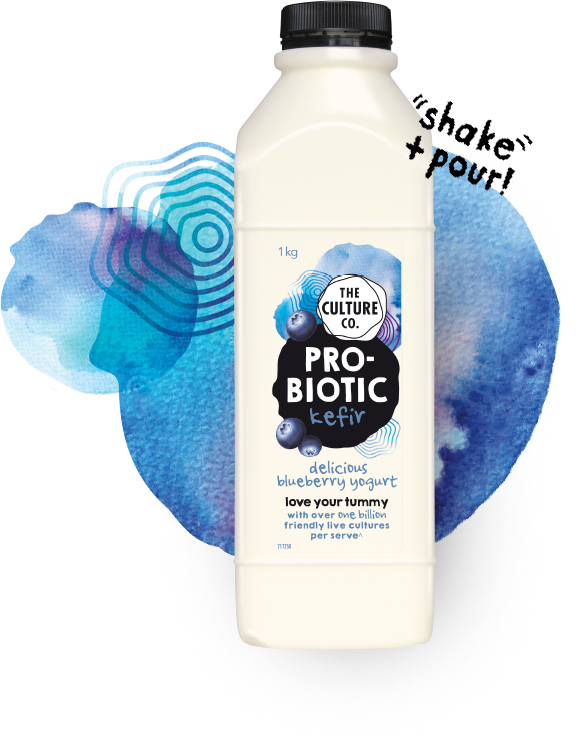 Our Probiotic Kefir is made with a special combination of live cultures, different to that of a typical yogurt, which makes it smooth and delicious. How do we make Kefir? 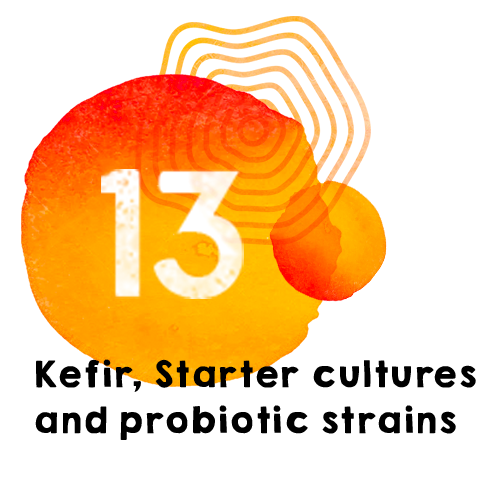 The Culture Co. Probiotic Kefir is made using 13 strains of live cultures, including the probiotic B. Lactis. There are over 1 billion probiotics (B. Lactis) per serve in The Culture Co Probiotic Kefir, which support tummy health by improving regularity in adults, as part of a healthy balanced diet. 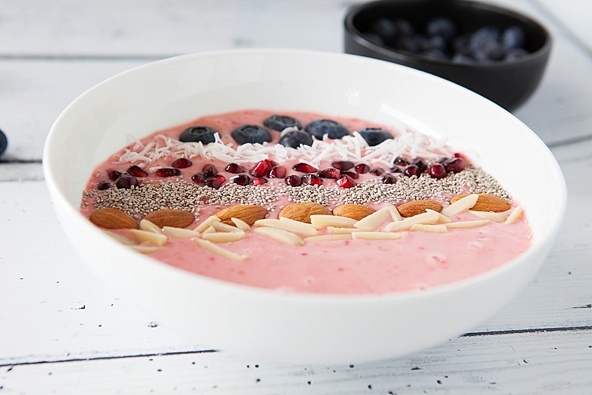 What could you use Kefir for? Kefir yogurt has over one billion friendly live cultures in every serve, working to love your tummy^. 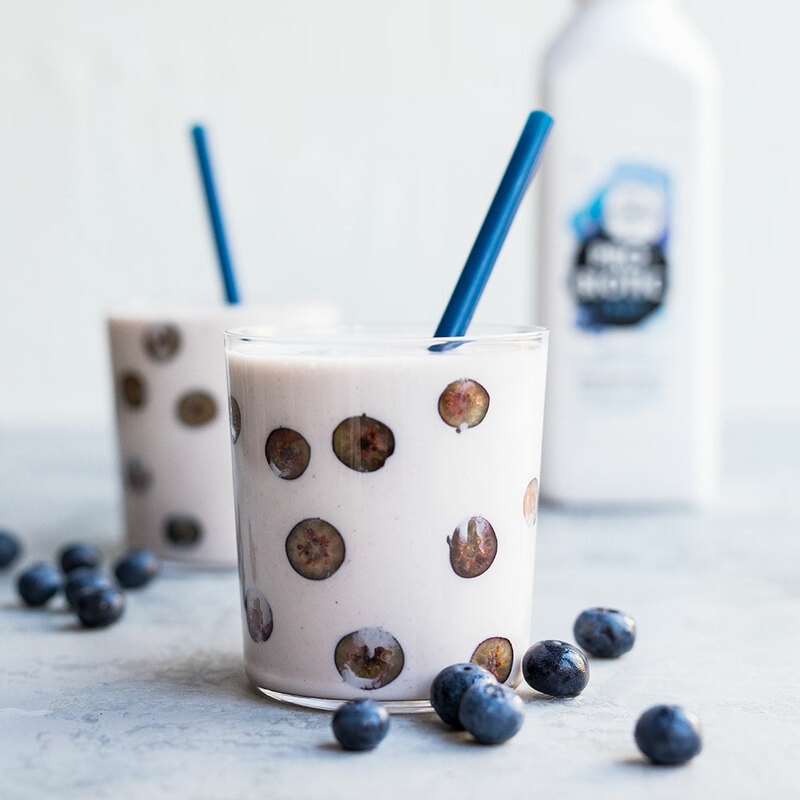 The Culture Co. Probiotic Kefir is perfect for cereals, smoothies or simply on its own. *With calcium that helps the healthy function of digestive enzymes, as part of a balanced diet. ~With calcium as part of a balanced diet. ^With over 1 billion friendly live cultures, B.Lactis supports tummy health by improving regularity in adults as part of a balanced diet.